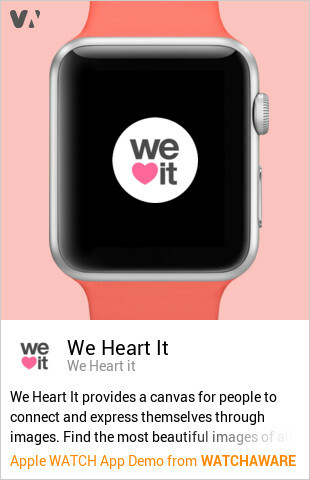 Talk about wearing your heart on your sleeve: The official iOS app of We Heart It has recently been updated with support for Apple Watch. 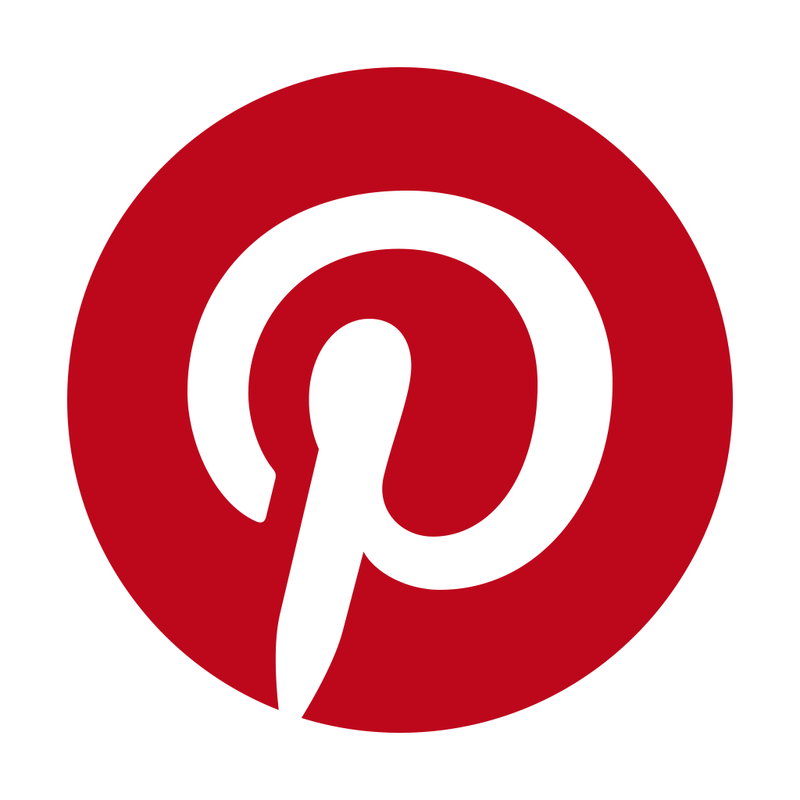 Released in 2012 and revamped in 2014, We Heart It for iOS offers an easy and elegant way to access the eponymous Pinterest-like social network for sharing inspiring images on iPhone, iPod touch, and iPad. 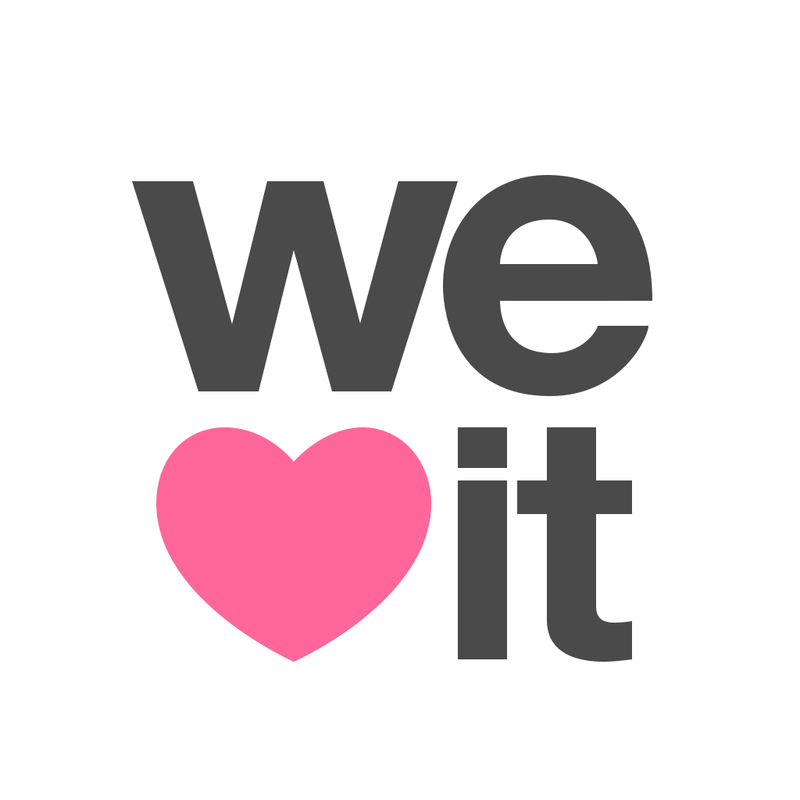 And now, We Heart It also offers access right from your wrist with its official Apple Watch extension. As shown below, We Heart It for Apple Watch provides on-the-wrist functions and options for viewing your home feed, tapping to “heart” an image you like, and discovering more images. 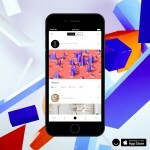 The new version of We Heart It for iOS also includes improved login and registration screens, language support for Finnish, performance enhancements, and bug fixes. Compatible with iPhone, iPod touch, and iPad running iOS 7.0 or later, and now optimized for Apple Watch, We Heart It is available on the App Store for free. 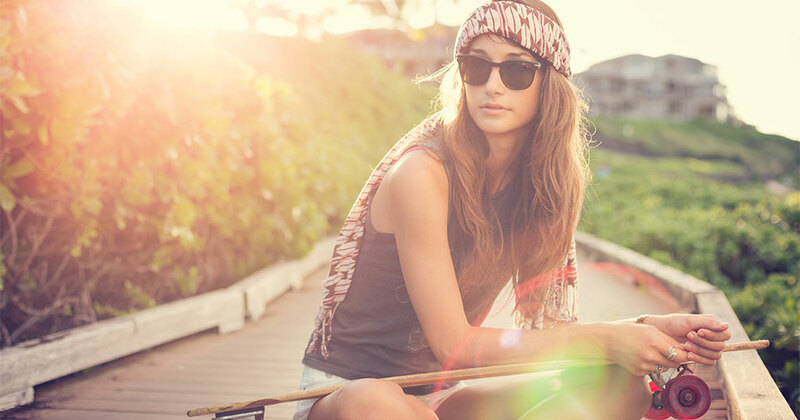 We Heart It was previously updated earlier this month with the ability to share photos to Instagram, along with other improvements. 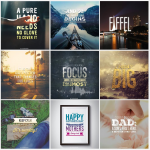 See also: Add more drama to your text designs with Typorama, Star in your own Hollywood blockbuster with Action Movie FX, and Send photos to your Nearest5 friends with a tap.